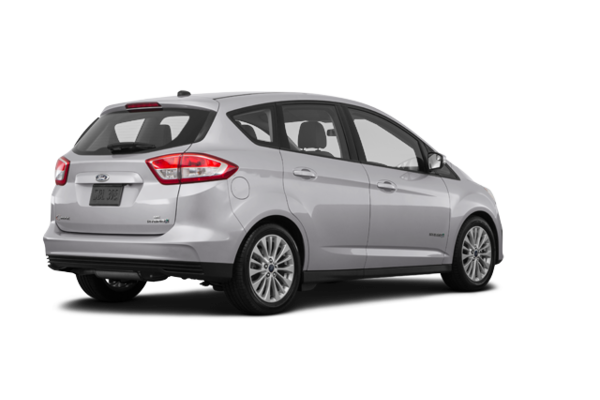 SE Driver-Assist Package: Power liftgate, Reverse Sensing System, SYNC 3, Enhanced voice-recognition communications and entertainment system. 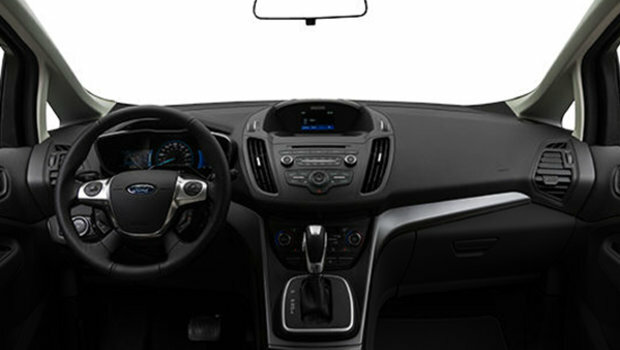 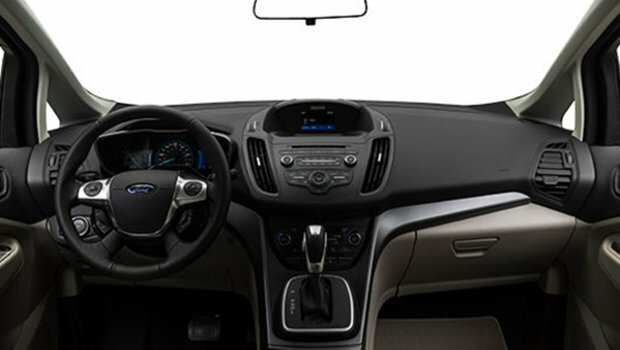 The latter features an 8-inch LCD capacitive touchscreen in the centre stack with swipe capabilities, Voice Activated Navigation System with Pinch-to-Zoom Capability, SYNC AppLink, 911 Assist and two smart-charging USB ports. 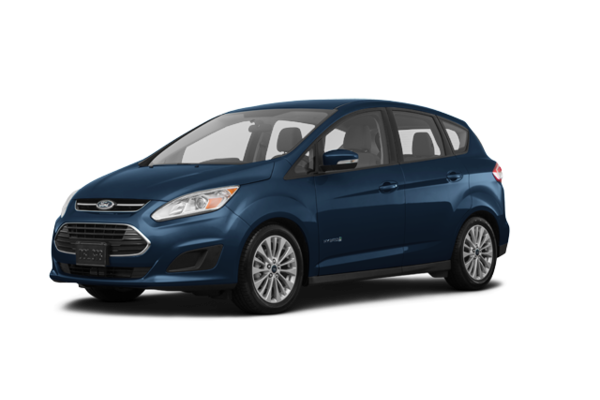 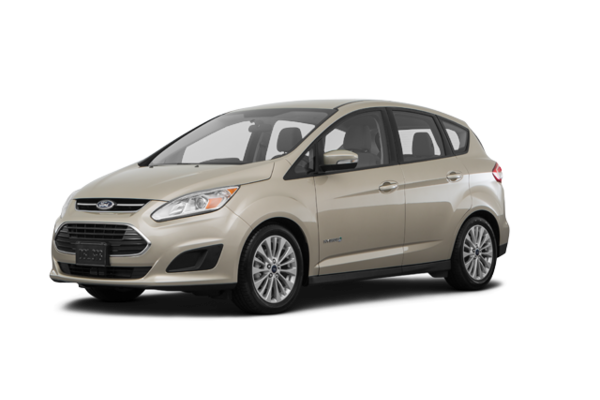 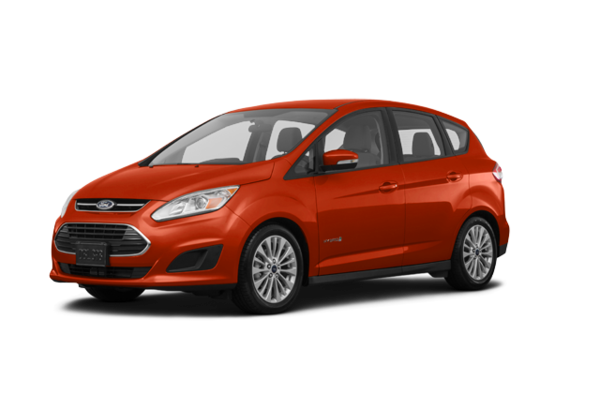 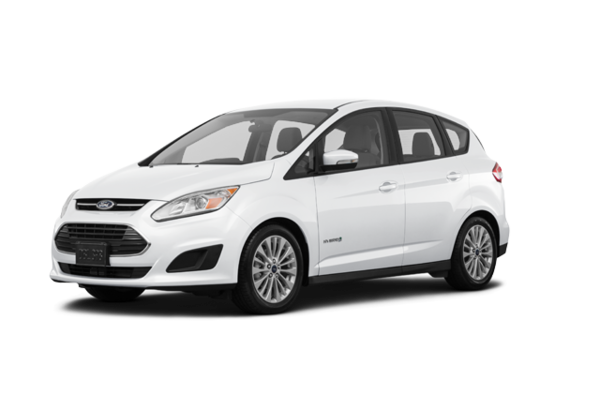 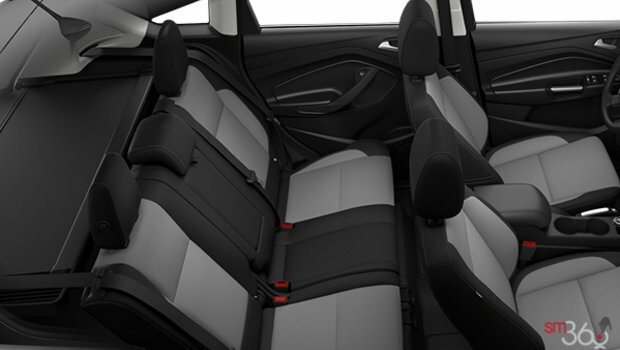 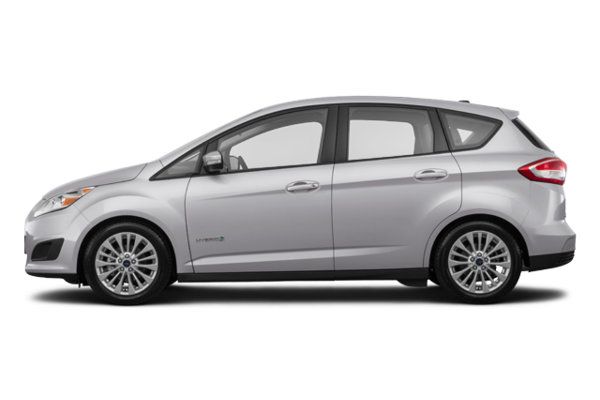 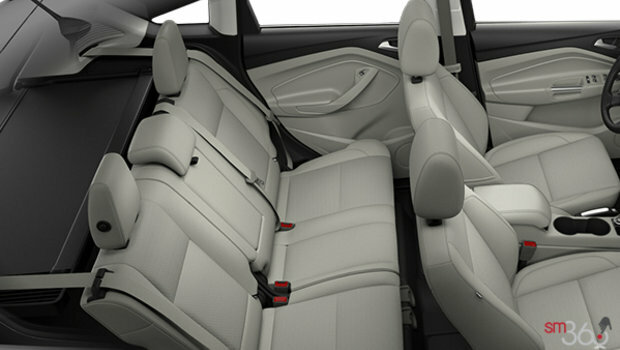 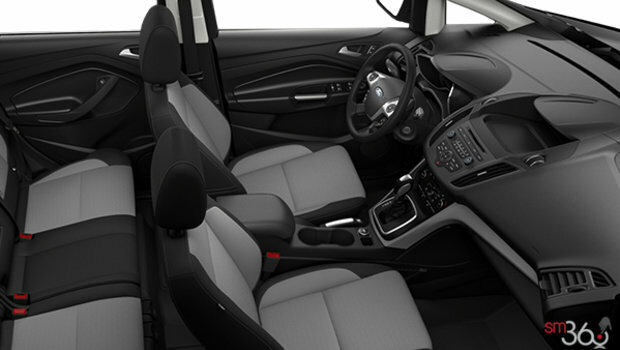 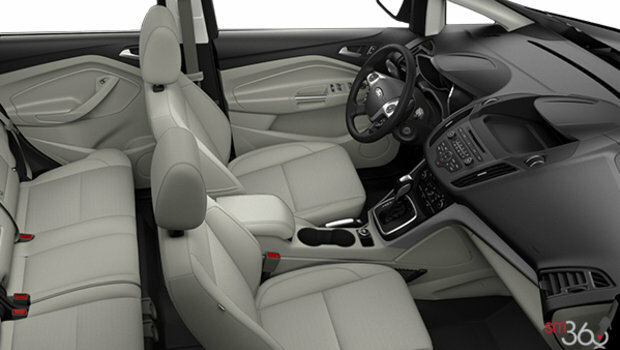 Want to try the 2018 Ford C-MAX HYBRID SE?